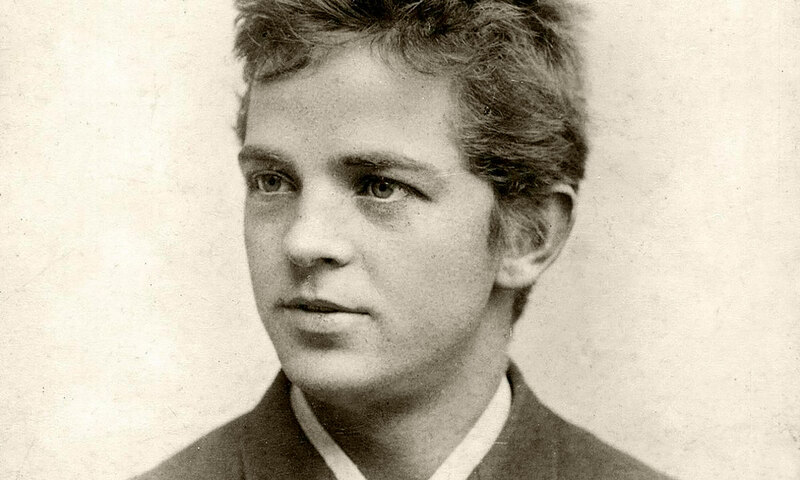 The Catalogue of Carl Nielsen’s Works is the first ever thematic-bibliographic inventory of the composer’s compositions covering stage works, orchestral music, choral works, solo vocal, chamber music and instrumental music. It summarizes and combines information from a number of reference works from recent years, most importantly the complete critical edition of Nielsen’s works (Carl Nielsen Udgaven, 1998–2009). It includes incipits (that is, the first couple of bars) for unambiguous identification of each piece or movement, in addition to information on different versions, the date of composition, first performance, and a survey of manuscript and printed sources from Nielsen’s lifetime. The catalogue, created by the Danish Centre for Music Editing at the Royal Library in Copenhagen, is freely available online. The printed edition of the catalogue – an abridged version of the online catalogue – is distributed by Museum Tusculanum Press Cph., 2016.